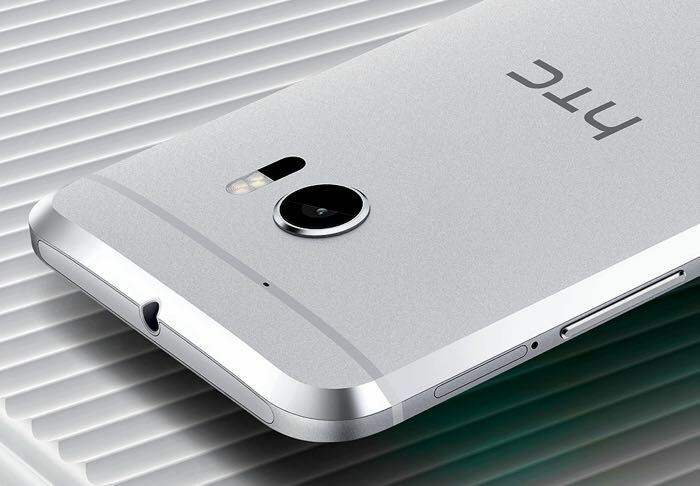 HTC is continuing the global roll out of its latest flagship smartphone, the HTC 10 and now the company is getting ready to launch the device in India. HTC has sent out invites to a press event on the 26th of May and they are expected to launch the HTC 10 at the event. The handset comes with a 5.2 inch Quad HD display with a resolution of 2560 x 1440 pixels and the device is powered by Qualcomm’s latest mobile processor, the Snapdragon 820. The HTC 10 is also equipped with 4GB of RAM and a choice of either 32GB or 64GB of built in storage, if you need extra storage there is also a microSD card slot for expansion. The device comes with dual camera, both of which feature Optical Image Stabilization, on the front there is a 5 megapixel camera and on the back there is a 12 megapixel camera. As yet there are no details on how much HTC’s latest smartphone will cost when it launches in India, we will have more information later in the week when the device is made official.